The town of Gull Lake is a quaint community with a population of just under a 1,000, located 56 km SW of SWIFT CURRENT at the junction of Highways 1 and 37 in the heart of oil country. Gull Lake is rich in history with ranch houses dating back to the 1800’s. If you find yourself on the Trans Canada highway this summer passing through Saskatchewan be sure to visit one of the many attractions such as the Antelope Lake Regional Park, the Cypress Hills, or perhaps make Gull Lake your destination holiday spot. 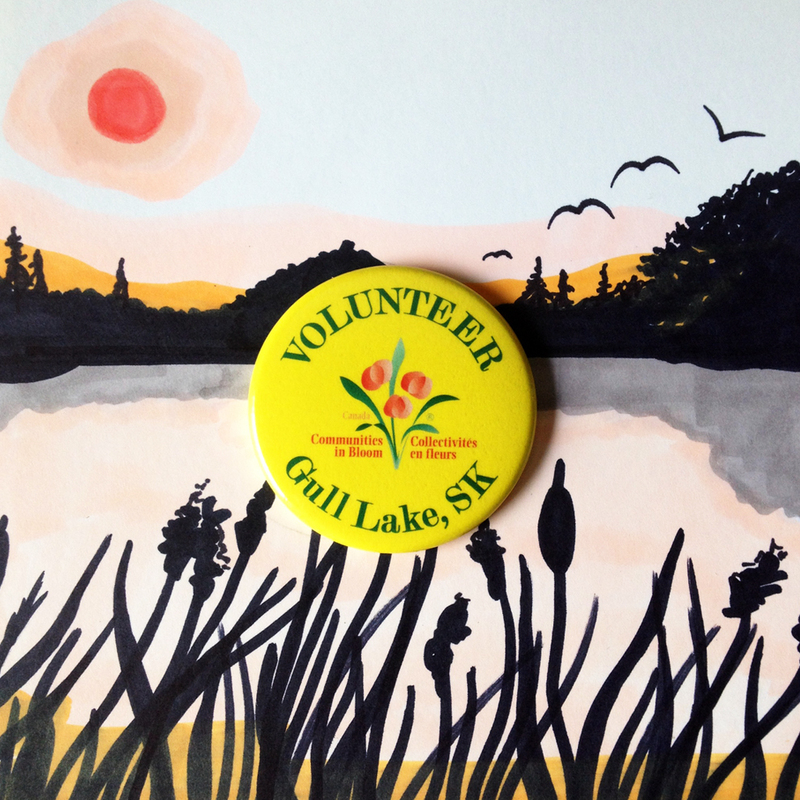 Six Cent Press teams up with the Province of Saskatchewan to button up its tourism Volunteers ahead of the busy summer months.